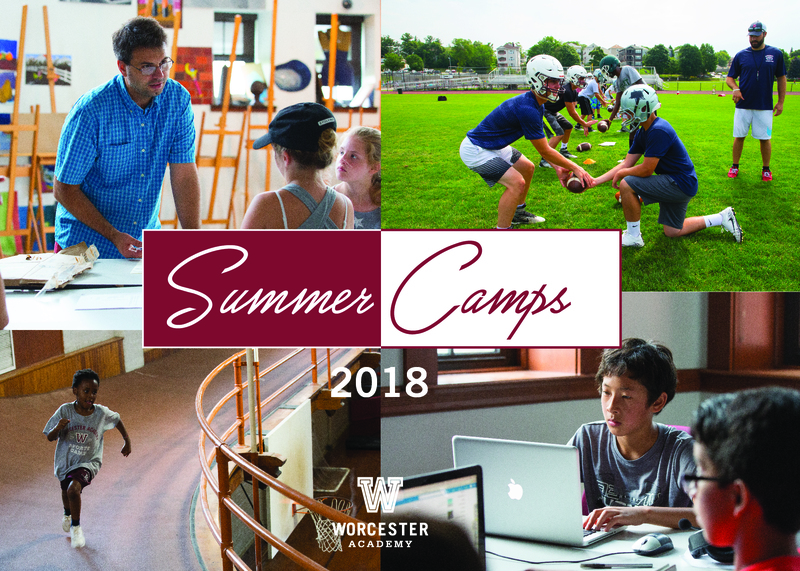 Registration has started for our 2018 Football Camp directed by Worcester Academy Head Coach Tony Johnson. Here is a message from Coach Johnson about the camp week. The football camp is designed for instruction. 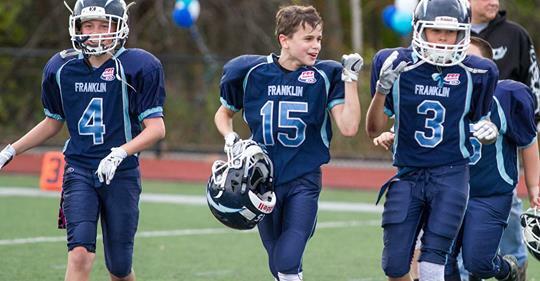 We will go over all the aspects of football from an offense, defense, and special teams. Each day practices are split between the morning session "offense", and afternoon "defense". We go over special teams during both sessions. In between sessions, we either have a weightlifting instructional session, pool workout or chalkboard session. The offense is filled with drills and instruction from the latest offenses. The defense centers around technique in tackling, new forms of tackling and other skill drills. Special teams reviews punting, kicking, snapping, holding and formations.